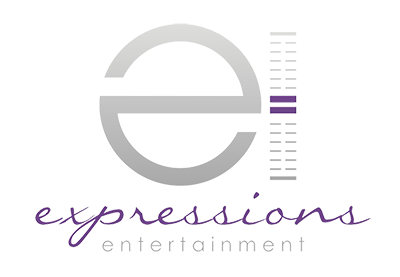 Weddings by Expressions Entertainment!! Detailed, entertaining and FUN ceremony and reception DJ entertainment and direction. Notably personalized planning…funny and unique grand entrances…touching love story introductions…bringing wedding dreams to life!!! Also featuring custom lighting and monogram projection.